For over 200 years, St.Peterburg was capital of the Russian Empire and the residence of 13 Russian emperors of the Romanov dynasty, who are buried in the Peter and Paul Fortress. During the construction of the city of Peter I set a goal to "open a window to Europe", to make the country a great European power, both politically and in the cultural aspect. Embodying the idea of Peter, during the XVIII and XIX centuries known European architects (mostly from Italy and France) created on the banks of the Neva "open air museum" of magnificent palaces, cathedrals and park ensembles.Today, more than 100 historical palaces and more than 80 museums open to the public. The most famous, of course, the Hermitage, which houses one of the largest art collections in the world. 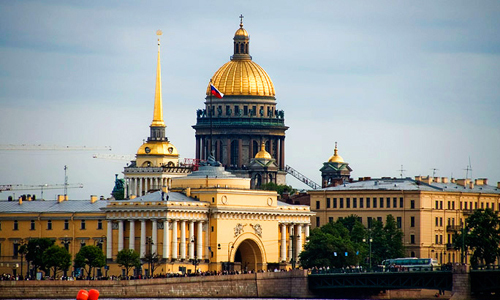 Saint-Petersburg - the mostn northerly of the largest cities in the world and the second largest metropolitan area in Russia with a population of almost 5 million people. 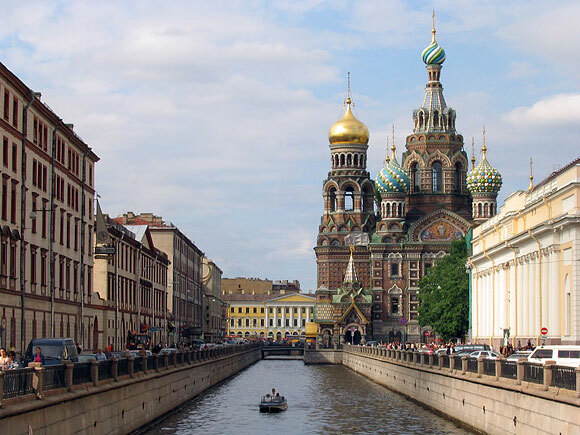 St. Petersburg is becoming increasingly popular destination among foreign and Russian tourists. A romantic walk along the picturesque canals or night Neva, St.Petersburg landscapes parks, evening performance at the Mariinsky Theatre and the ceremonial halls of the Hermitage - this is what love Petersburg all those who return to this city again and again. 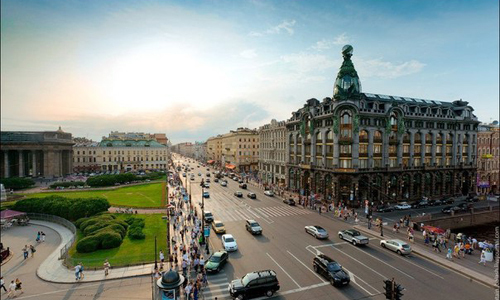 UN rated St. Petersburg is among the ten most attractive tourist destinations in the world.The city is visited annually by about 1.5 million foreign and 2 million Russian tourists. 3. Public transport in Saint-Petersburg. - Metro (58 stations). Working hours from 5:45 a.m. to 12:00 p.m. Price fare - 31 rubles. ​Ground public transport operates from 6:00 a.m. to 12:00 a.m.
​- Buses, trams and trolleybuses. Price for the ticket for 1 person - 28 rubles. Electronic ticket (green card, which are sold at each metro station) Podorozhnik allows making trips by ground and underground public transport with substanial discounts the more you travel. The price for the card is 51 rubles. We strongly recommend You do not use private driver's cars. 5. How to get from airport to city. All airlines and flights are operating from new airoport terminal (Pulkovo). Airoport is located 15 km from the city. Closest metro station is Moskovskaya ("Московская"), blue line. The bus stops in front of arrival area of airoport. It runs between airport and metro station "Moskovskaya" every 12-20 min. from 5:30 a.m untill 01:30 a.m. It takes around 30-35 min. The bus stops in front of arrival area of airoport. It runs between airport and metro station "Moskovskaya" every 5 min. from 7 a.m untill 11 p.m. It takes around 30-35 min. Transfers from airport to hotel will be offered by Festival Service Agent. All details will be announced later. 6. 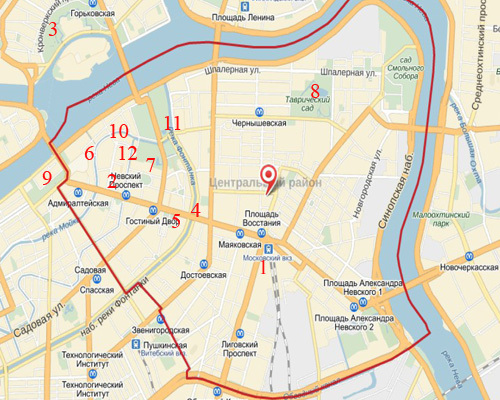 Minimum program in Saint-Petersburg.